The outside temperature was over 100 degrees in Reno today. We rode the bike up 6000 feet on a very winding road (more good biking country) to Virginia City. There it was enough cooler to be comfortable. We enjoyed pizza and a sasparilla in The Red Dog Saloon, an interesting old saloon with a tin ceiling, antique ceiling fans and a crystal chandelier. Sadly the musical entertainment would be playing until later in the evening. The Red Dog is just one of many old-style saloons in this former mining town, now a tourist attraction. We took the town tour in a wagon pulled by a John Deere, and learned its fascinating history. Back down in the valley a few hours later, the temperature was still steamy. We had a quick supper before riding out again in search of the city lights, the casino district. We found the lights and took some pictures, but we were very disappointed that there was no entertainment to be found in any of the casinos. In fact, there were very few people at the slot machines or the gambling tables, or even on the street. Perhaps it gets better on the weekend. Cindy Lauper is supposed to appear on Saturday, but we will be long gone by then. 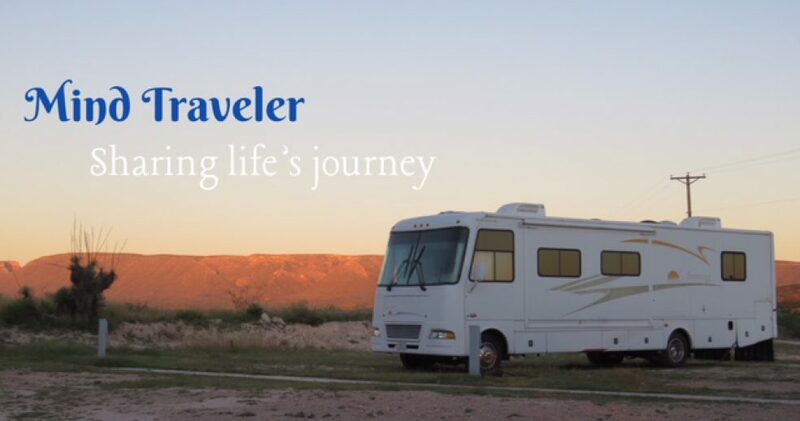 This entry was posted in RV Travel. Bookmark the permalink.